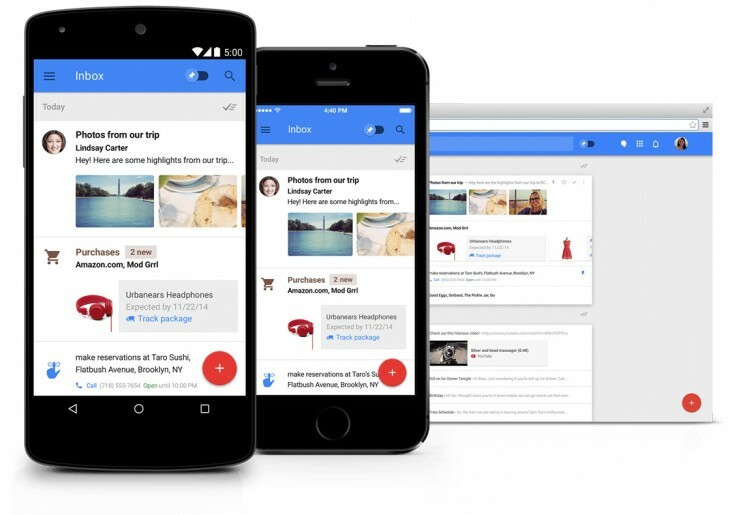 Oh you’ve been begging for a Google Inbox invite. You’ve hassled friends on Twitter and Facebook in the hopes that you’ll be able to enjoy Google’s email management app and service. Alas, nothing has worked. No problem because starting at 3PM PST today, Google will be handing out Inbox invites to anyone that wants one. The Inbox team at Google tweeted the details earlier today. For one glorious hour you’ll be able to email Google for access to its latest email service and app. Google introduced the app in October and since then it’s been an invite only affair. You either needed to know someone with an invite or were quick enough to get one from people sharing invites via Twitter. Now you just need to shoot an email to inbox@google.com.